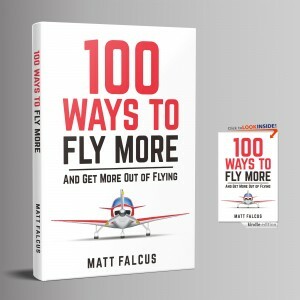 100 Ways to Fly More And Get More Out of Flying – New Piloting Book! It’s been a while in the making, but I’m really proud to announce that my new book is now available! 100 Ways to Fly More and Get More Out of Flying is a fantastic resource to help any pilot, new or experienced, to make better use of their pilot’s licence and find ways and inspiration to get in the skies more often. I’ve experienced so many of these things in my own journey as a pilot, so I wanted to put that right and find all of the ways to combat these problems. 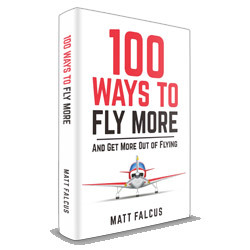 100 Ways to Fly More is, as the name suggests, a simple and inspiring set of tips and encouragements to combat the typical reasons (listed above) for not flying often. 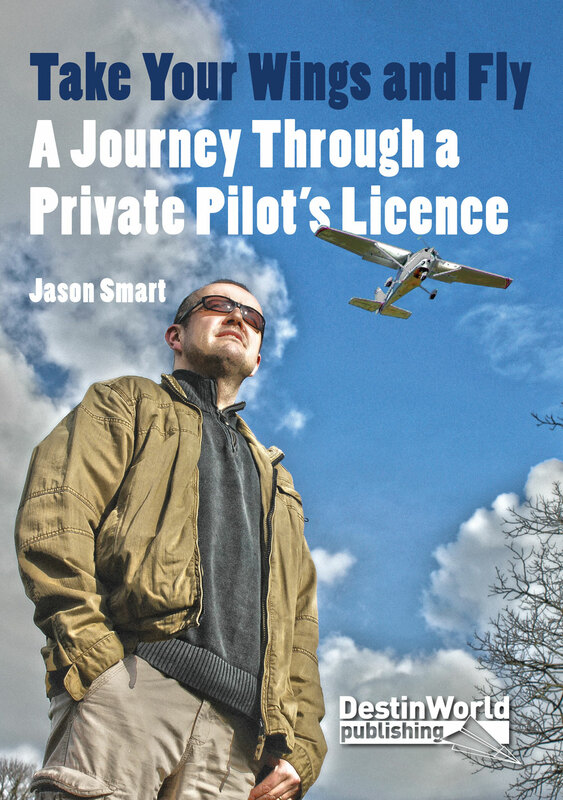 The book is deliberately written to cover pilots of all experience levels, from the newly qualified (or almost qualified), to those who have an average number of hours, and those who have been flying for many years and just don’t fly as often as they used to. Initial feedback has been great, and I hope it will inspire other pilots to fly more often. 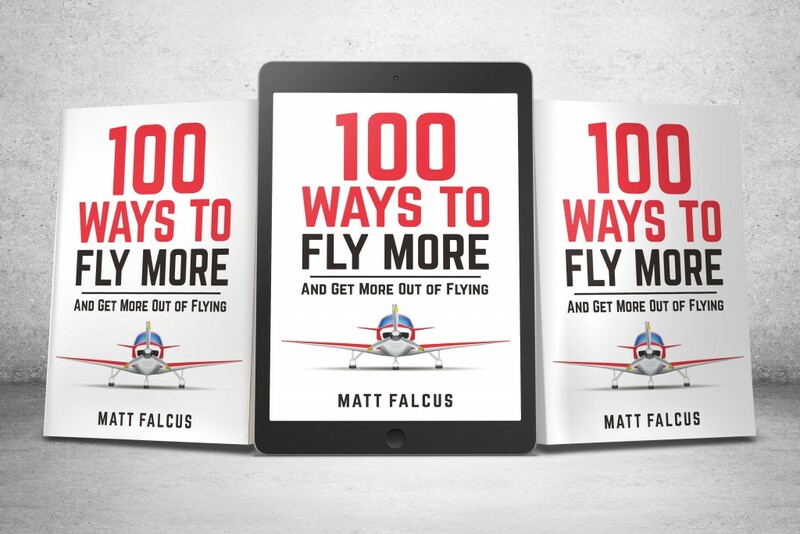 100 Ways to Fly More and Get More Out of Flying is available both as a print book and a digital Kindle book, so you can choose the best way to read it. It’s very affordable, priced £9.99 in print, and £3.99 on Kindle. (Also available on Amazon and in good pilot shops). Previous story You Got Your Pilot’s Licence. What Next?